By educating yourself about some common missteps you can save yourself from making a costly mistake when listing your home. 1. Pricing your home based on emotion, not data, can cost you big. 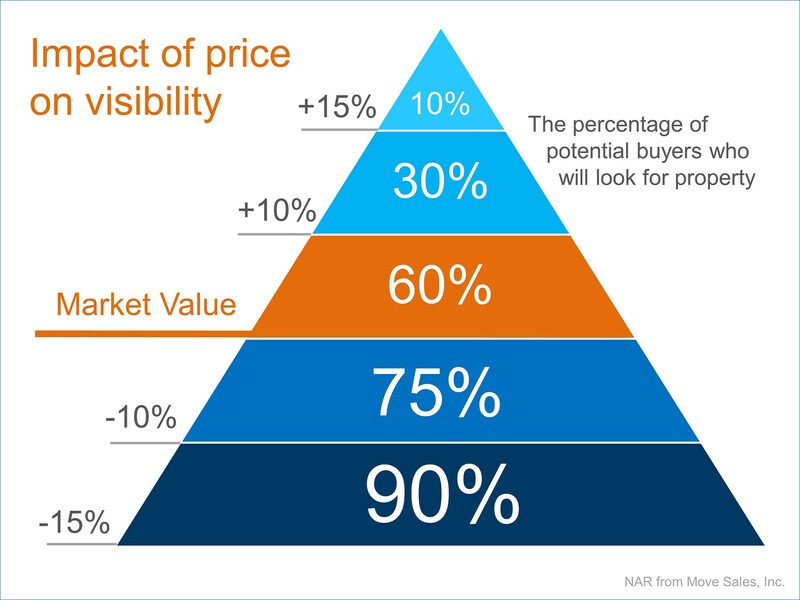 You don’t need to be Bob Barker to know when the price just isn’t right. You need to keep in mind the location first and foremost and who are going to be the likely buyers. Home pricing is more of a calculated strategy, but many homeowners price their homes with their heartstrings attached or from the advice of family instead of hard data and advice from their Realtor. Homeowners often think that it’s OK to overprice at first, because — who knows? — maybe you’ll just get what you’re asking for. Although you can certainly lower an inflated price later, you’ll sacrifice a lot in the process. The most obvious damage: A house that remains on the market for months can result in low offers or no offers. “There’s an easy way to tell if you’ve priced too high: “If we have no showings, it’s way too high. Lots of showings and no offer means the house is overpriced once people get inside and they are finding other homes for a better value,” says Jim Romanski of Keller Williams Realty. It’s no surprise that every owner wants the highest possible sale price for their property. This desire is one that some agents take advantage of by selling you on an unrealistically high list price. Once they have a signed listing agreement they’ll bank on price reductions to sell your home. The problem with this tactic is that it costs homeowners thousands of dollars. At The Romanski Group it may not always be in OUR best interests. But it IS in our clients’ best interests. Our goal is to maximize the return for our Sellers, and minimize the time and inconvenience of having their home on the market. And the best way to do that is with the facts. So What’s the Best Pricing Strategy? For more questions or for a specific update on YOUR neighborhood – call The Romanski Group at (765) 404.5095 for a FREE Seller Consultation. We use a systematic approach to determine the most accurate market value. Using an experienced team is the way to go to get your home ‪SOLD‬! Don’t you deserve the BEST Realtor in the Lafayette Indiana area? !